Department of Applied Chemistry, Faculty of Science, Malayer University, Malayer, 65174, Iran. 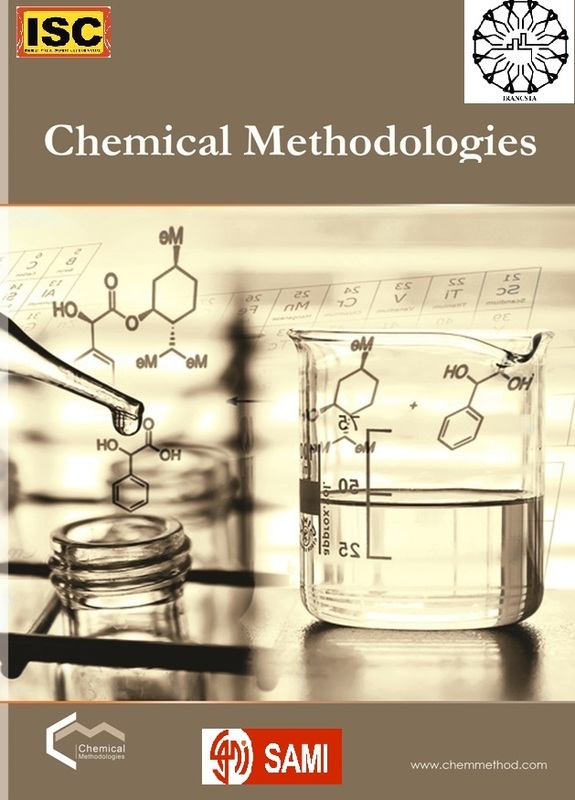 Measured densities and viscosities of xylene, 1-butanol, 1-pentanol, 1-hexanol, 1-heptanol and 1-octanol and their binary mixtures with xylene in the liquid state were reported over the whole composition range at 298.15 K and atmospheric pressure. 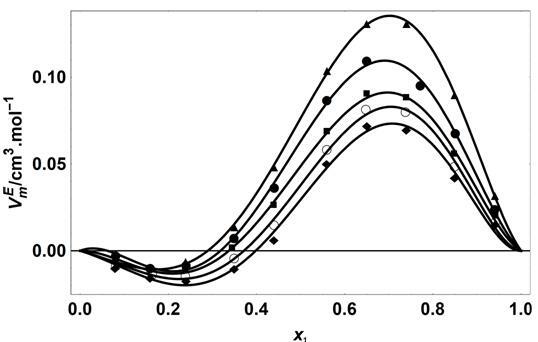 From the experimental data, excess molar volumes and deviations in viscosity were calculated and interpreted in terms of intermolecular interactions and structural effects. Statistical association fluid theory (SAFT) and perturbed chain statistical association fluid theory (PC-SAFT) were applied to correlate the densities of binary mixtures. These models can predict the density accurately but obtained values by the PC-SAFT are closely matched with the experimental data.